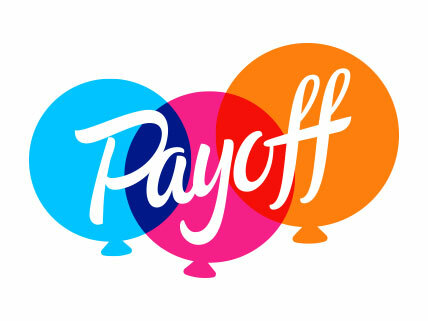 Founded 2009, Payoff helps people around the country take control of their financial destiny as they achieve goals and fulfill lifelong dreams. Payoff allows users to share their dreams, set financial goals - like paying off a credit card or saving up for a trip - and track their financial pictures without any complex pie-charts, spreadsheets or data entry. It offers practical tools to help users quickly achieve their goals, and even rewards their progress along the way with badges and cash prizes.